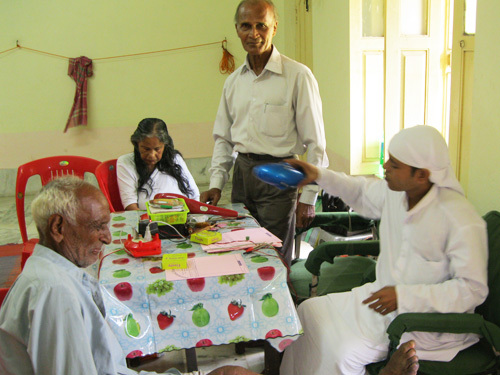 Paramananda Mission initiated a traditional and alternative method treatment because of its cost effectiveness and self supportive reason. 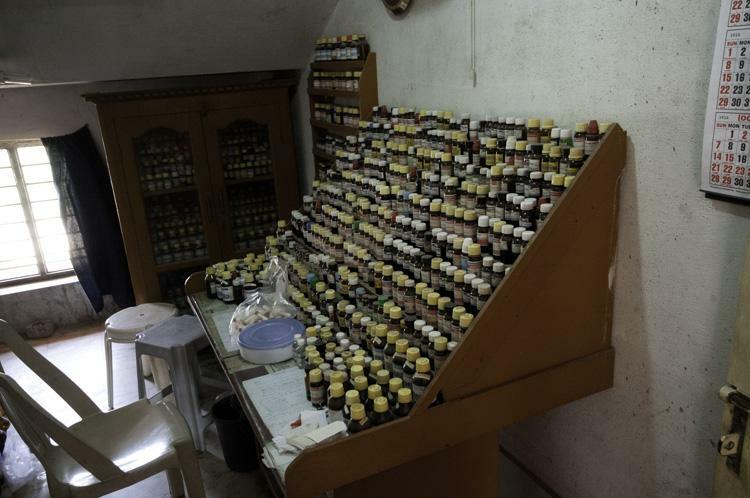 Moreover these methods of treatment such as homeopathy and yoga are very effective to cure lots of diseases untreatable by modern medicine. As the Mission has expanded in size and program, more people have joined. Eventually, emergency health care needs became essential in the premises. 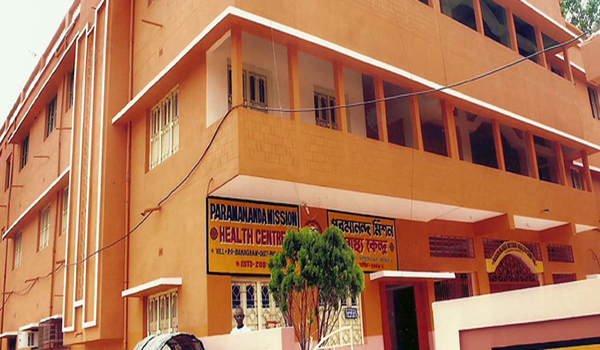 Swami Parameswarananda, our current president Maharaj therefore established a small Medical Health Centre in year 2000, known as Paramananda Mission Health Centre (PMHC). 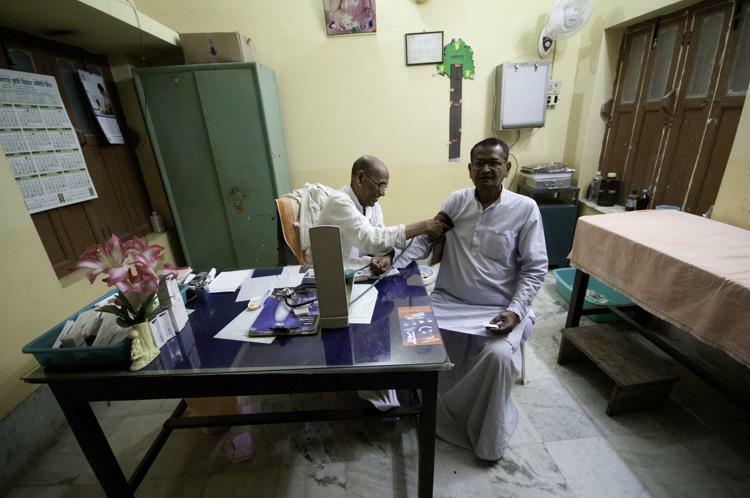 Since then the poor down trodden people of the surrounding villages are getting the most modern medical facilities, along with the Orphans and other residents of the mission. 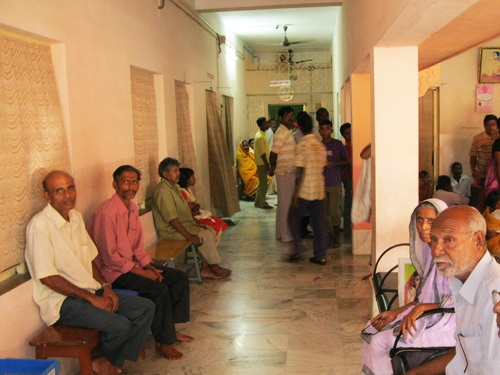 This health centre currently has a 20 bedded hospital with availability of all kinds of emergency medical care. PMHC also has in bed patients for acupuncture and other therapies for acute and chronic illness. 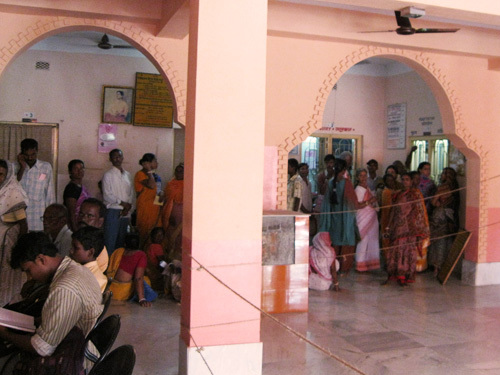 Everyday 100-200 people in the outpatients clinic of PMHC gets for all the kinds of treatments starting from general medical care to spatiality treatment. 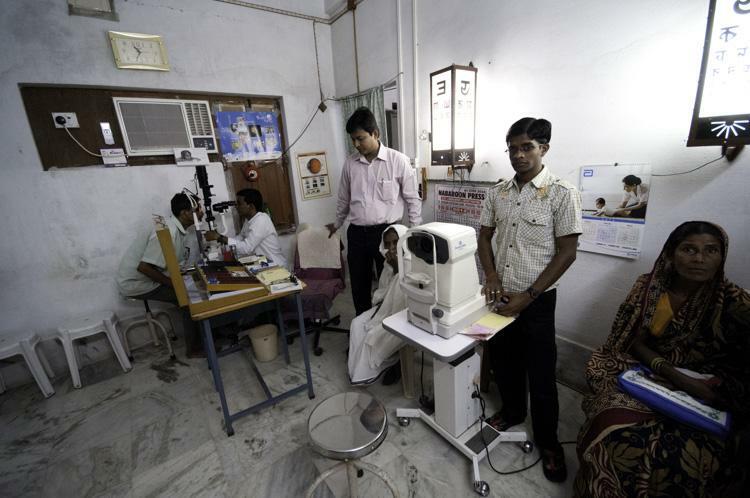 Almost all kinds of pathological tests and eye tests have been performed every day. 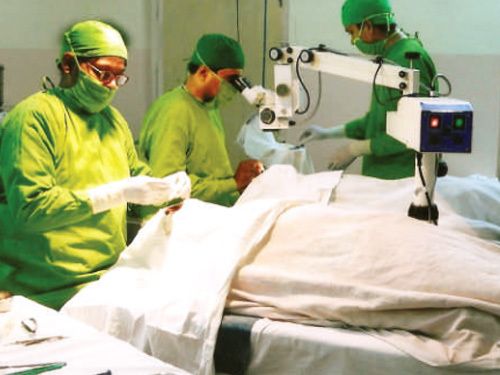 Micro-Surgery Eye Operations are being held free of cost on regular intervals with 30 – 40 successful cases per batch with the most modern instruments donated by the devotees. Some of the specialty treatments in PMHC are available here in specific days of the week. 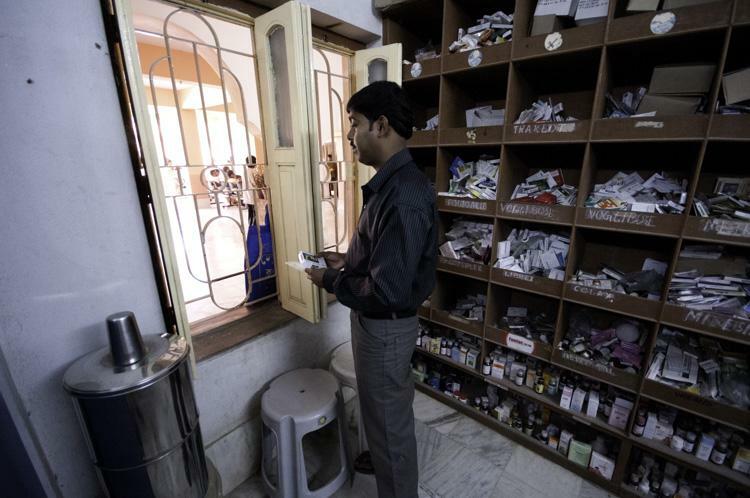 PMHC also has Medicine store, where patients can get all kinds of medicine with nominal cost. Dental treatments are also available here on a regular basis. A new Surgery Suite/operation theater just been added to PMHC facility. PMHC has its own Ambulance Service to get patience in emergency services and also used for the transfer of patients to nearby bigger hospitals. PMHC have had a long record of patient care and soon going to be added a Research Centre and a Nursing training school.